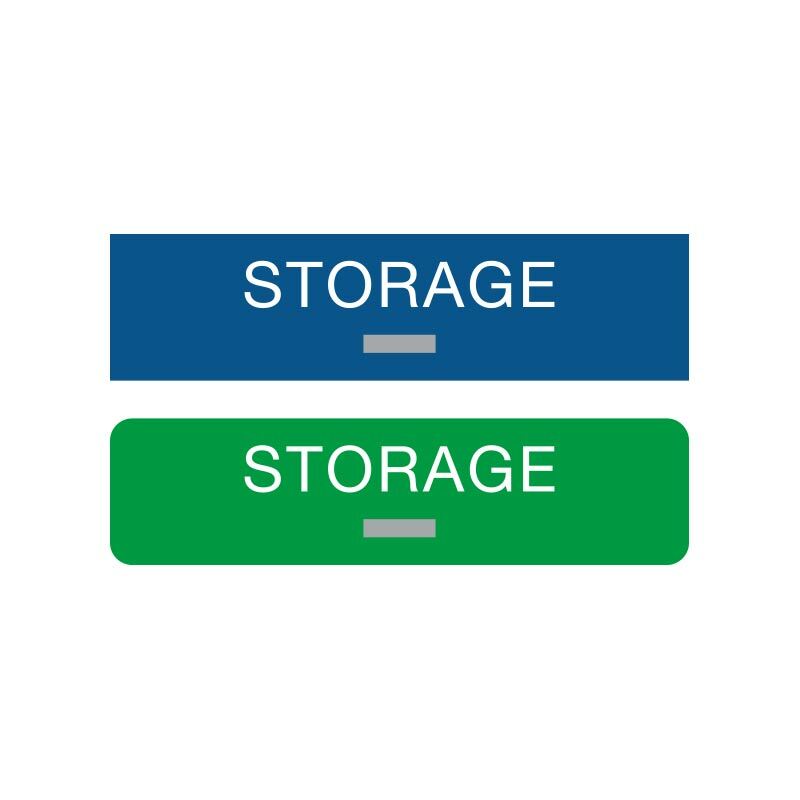 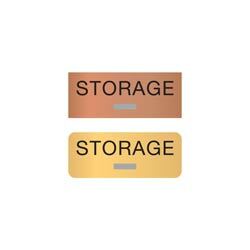 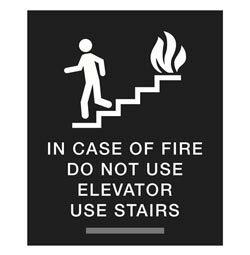 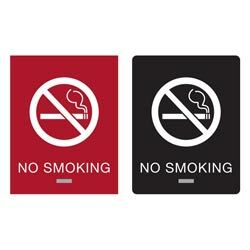 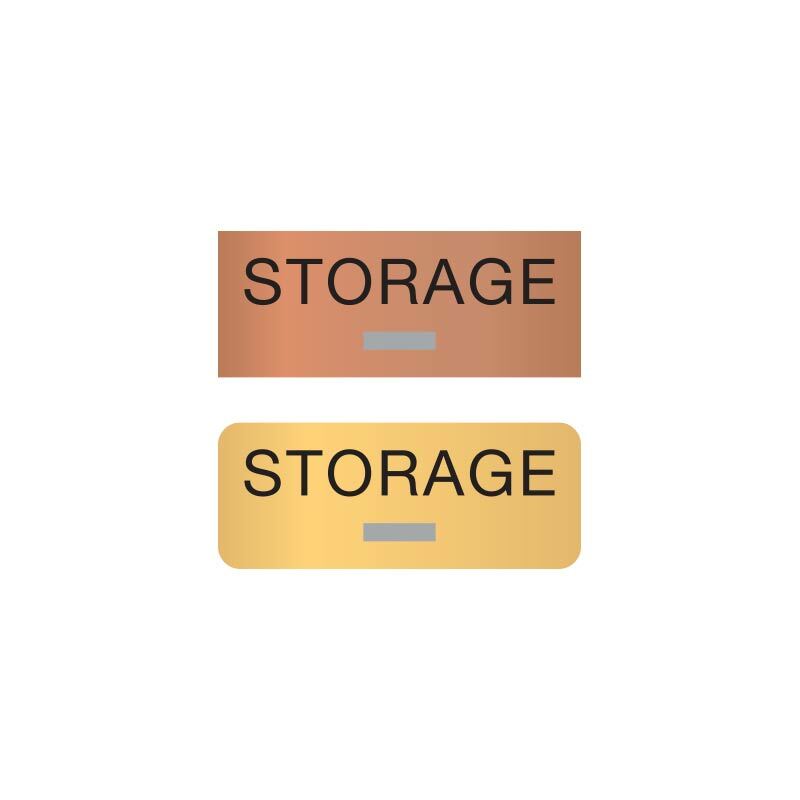 Label all storage rooms and closets in your building with these ADA compliant STORAGE signs. 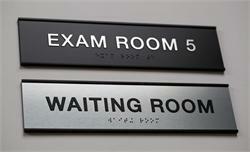 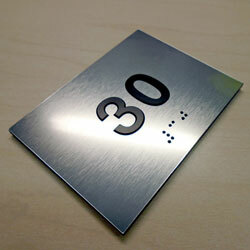 Acrylic sign is 1/8” thick and includes 1/32” tactile (raised) text and grade 2 braille. 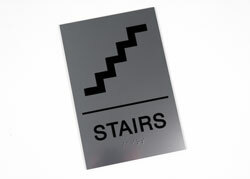 These have an ADA compliant matte finish and are available in a multitude of two-color combinations.